Still Lifes, Portraits & Parts. Morel Books, England, 2013. 102 pp., color illustrations throughout, 10x8". 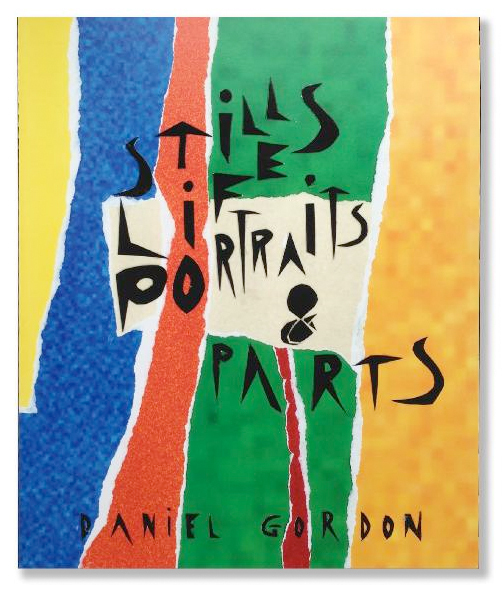 Daniel Gordon approaches photography with the sensibilities and concerns of an object maker, and the relationship between sculptural and photographic forms is a major force at play in his work. He calls our attention to the surface of the paper, emphatically challenging the notion of a photograph as a window into the world. The imperfections visible in his constructions are the antithesis of the glossy perfection of so much photography today. Instead he shares an affinity with painters or sculptors - those that spend time making things in the studio. 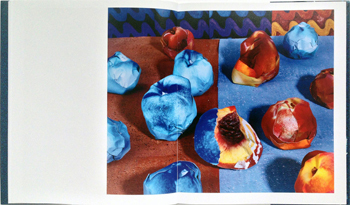 Read Adam Bell's review of Still Lifes, Portraits and Parts on photo-eye Blog.